Big Bend National Park is a truly epic park to visit. 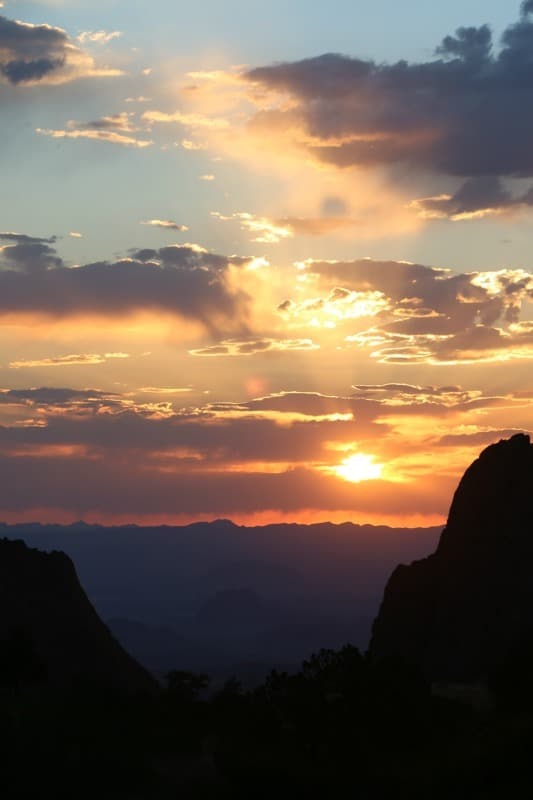 We are excited to share our Big Bend National Park travel tips. These are the tips that we wish we would have known during our visit to the park. 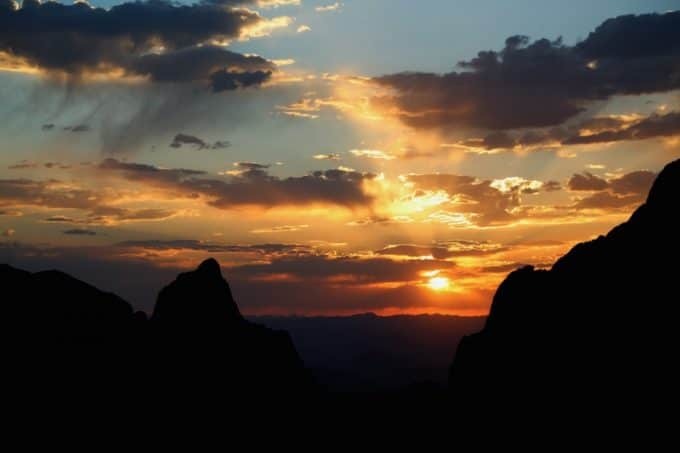 One thing to know about Big Bend National Park is it is an adventure to reach the park. 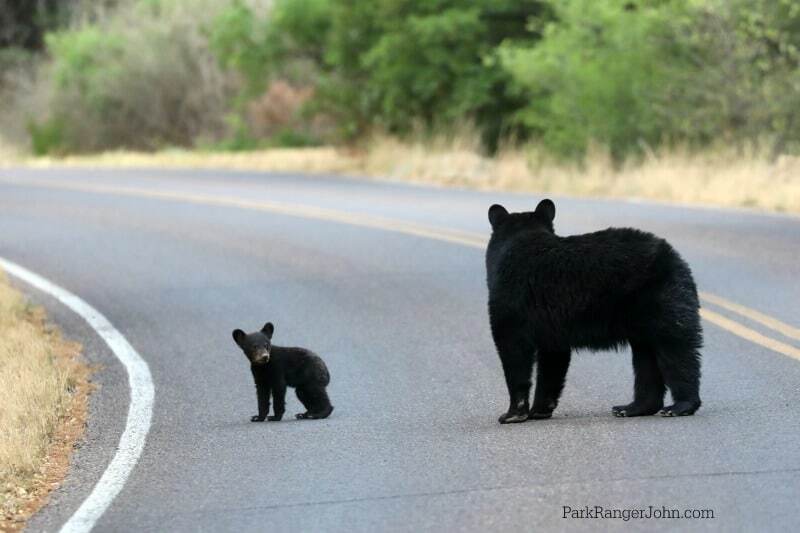 Located in Southwestern Texas the park is not really near any big cities. -Be prepared for the heat! It was 106 degrees on the Rio Grande when we were there in early May. -You can experience a 40 to 50-degree temperature swing from morning to the heat of the day! Be prepared! -Cell phone service is hit and miss throughout the park. 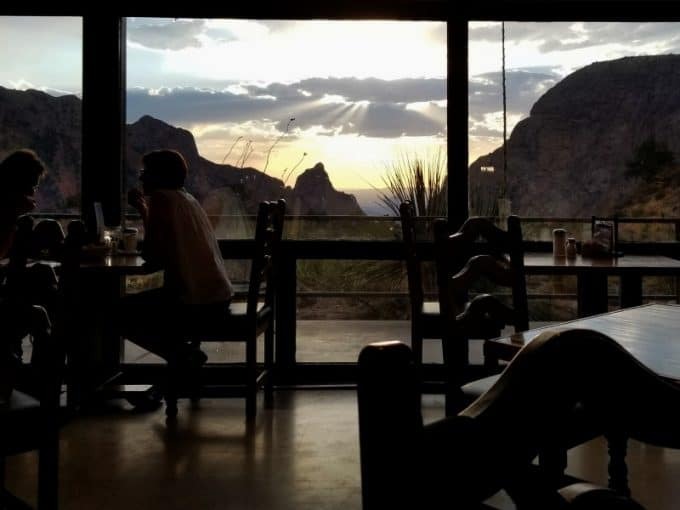 -We did find free public WiFi is available at the Panther Junction Visitor Center, The Chisos Mountains Lodge, and the Rio Grande Village Store. -Know your limitations!!!! We met a biker who had to be brought in due to heat exhaustion. -Big Bend is WAY TO BIG to be seen in one day. If you only have a day or two to visit the park make sure you plan which parts of the park you want to see. 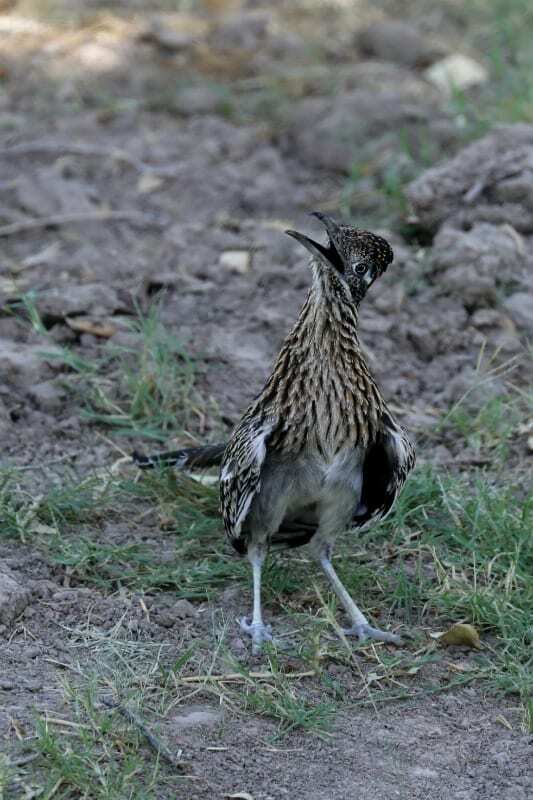 -Big Bend’s busy season is generally November through April. How much does it cost to visit Big Bend National Park? You can use your National Park Pass for entrance. How do I get to Big Bend National Park? Big Bend is located in southwestern Texas and takes a bit of driving to get to the park. The nearest airport to the park is Midland/Odessa, Texas located 235 miles away from the park. El Paso, Texas is 330 miles from the park. The closest Amtrak stations are in Alpine, Texas a 100 miles from the park. Greyhound also offers service from Alpine, Texas. Where are the Big Bend National Park Visitor Centers? 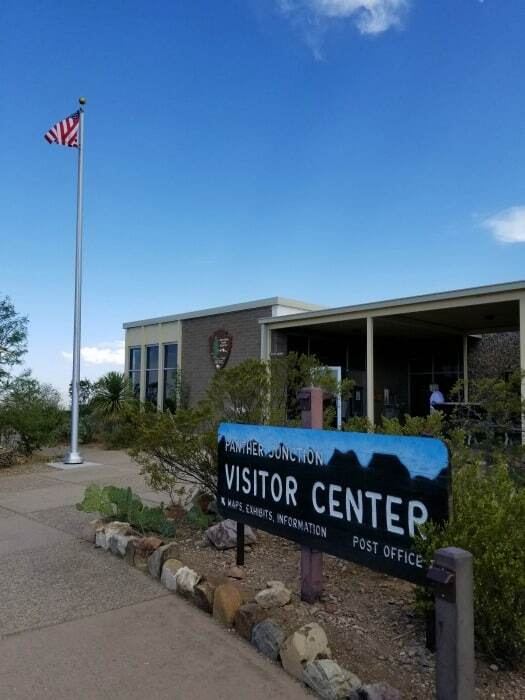 Panther Junction Visitor Center – Located at the park headquarters offers a small bookstore, backcountry and river use permits, and a park movie that is shown every 30 minutes. Chisos Basin Visitor Center – You can pay park entrance fees, pick up backcountry or river use permits and shop in the small bookstore. Castolon Visitor Center – This visitor center is opened seasonally November through April. Persimmon Gap Visitor Center – This visitor center is opened seasonally from November through April. Rio Grande Village Visitor Center – This visitor center is opened seasonally from November through April. Where can I find out about staying/camping in Big Bend National Park? There is one lodge located within Big Bend National Park the Chisos Mountain Lodge. Check out our post with photos and our experience staying at the Chisos Mountain Lodge! There are three developed campgrounds within Big Bend National Park. You can also experience backcountry camping. The developed campgrounds are Chisos Basin Campground, Cottonwood Campground, Rio Grand Village Campground. There is also RV camping at Rio Grande Village RV Campground. 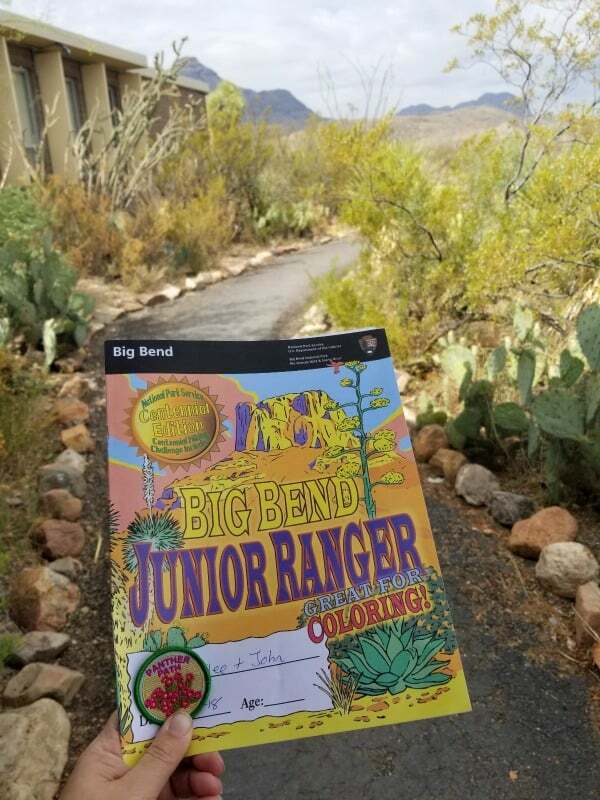 Is there a Junior Ranger Program at Big Bend National Park? Yes! The Junior Ranger Program at Big Bend is fantastic. The book covers many different areas within the park. The number of activities that need to be completed depends on the age of the participant. You can also earn bonus badges for three different walks/hikes within the park. Can I bring my Dog/Pet with me to Big Bend National Park? 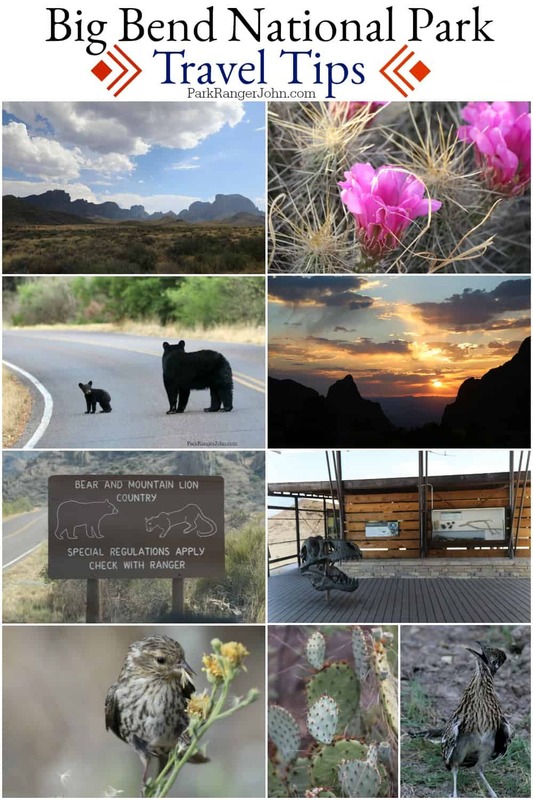 You can bring your dog/pet with you to Big Bend NP. One thing to remember is the park can get quite hot! You do not want to leave your pet in your car while you are out exploring. There is no kennel service in the park. For more information visit the pets page. 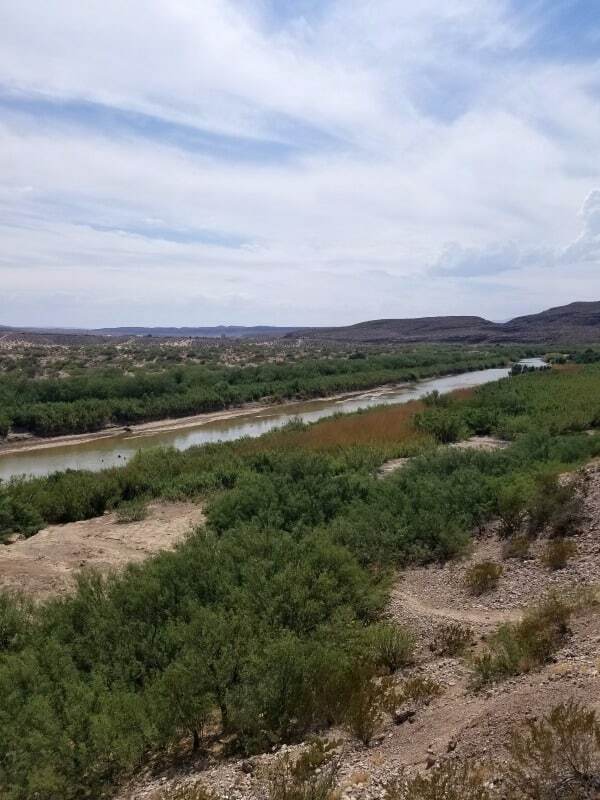 You can visit Boquillas, Mexico via the port of entry on the Rio Grande River in Big Bend National Park. In order to cross the border, you must possess a valid US Passport, US and Canadian citizens can also present a valid Passport Card, Enhanced Driver’s License, Trusted Traveler Program Card (NEXUS, SENTRI or FAST). 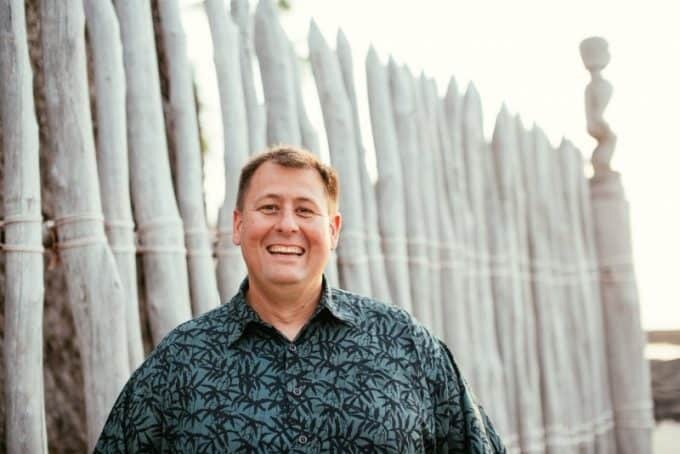 US Military ID card when traveling on official orders, US Merchant Mariner documentation when traveling in conjunction with official maritime business or FORM I-872 American Indian Card, or Enhanced Tribal Card. Once you pass the port of entry you are ferried across the Rio Grande in a small rowboat for $5 round trip. Walking across the river is not recommended. Once across the river, you have the option of walking .25 miles to the village or paying to ride a burro/horse or in a vehicle. You are required to check in with Mexican immigration once you arrive in Boquillas. If you plan to stay overnight in Mexico you will need to apply for a temporary visa. US Currency is accepted in Boquillas though you are advised to bring smaller bills. For more information visit the border travel page. In 1964 Astronauts went to Big Bend NP to study volcanic geology so they could identify the structures and processes they might see on the moon. There is also a bbq restaurant in town. Make sure and get gas in town before heading to the park. Located 100 miles from Big Bend National Park this is the largest town to the park. There are a large number of restaurants, gas and grocery options in town. This is the biggest city you are going to run into on your way to Big Bend National Park. There is a Walmart Grocery that is great for getting supplies. We stayed at the Marriott in town and it was very nice.